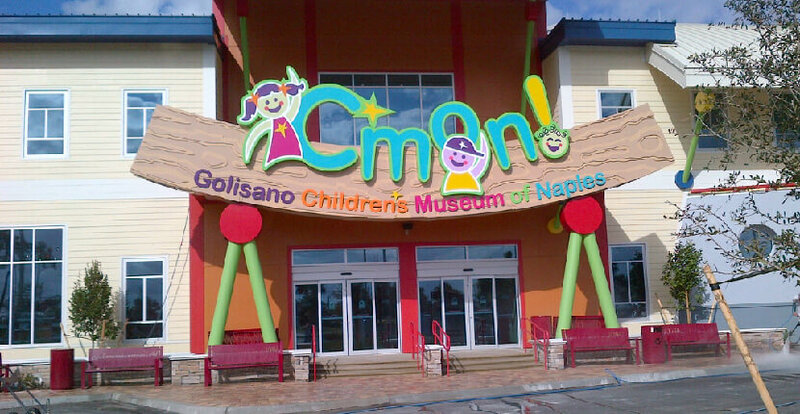 The Golisano Children’s Museum of Naples (C’MON) is a 30,000-square-foot museum for families located in the North Collier Regional Park in Naples, Florida. 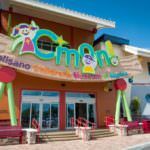 C’MON is a premier Naples attraction that features 12 family fun exhibit galleries and thousands of interactive experiences. 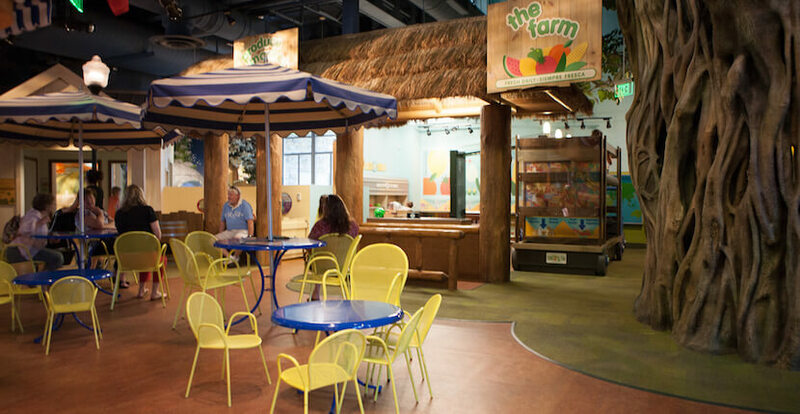 Kids, parents, and grandparents can visit foreign lands like Thailand, England, and Germany, become a farmer, engineer, or veterinarian, sit in an igloo, climb a giant banyan tree, and much more! 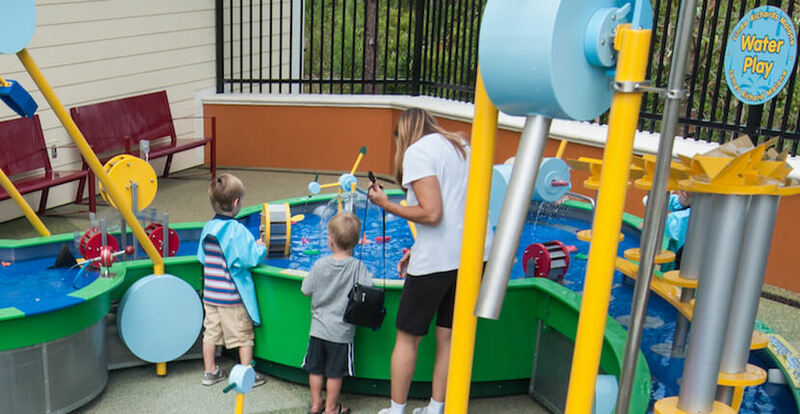 C’MON is Collier County’s first family fun learning environment devoted exclusively to child’s play, the serious business of discovery that helps children attain hallmark milestones on the journey into adulthood. 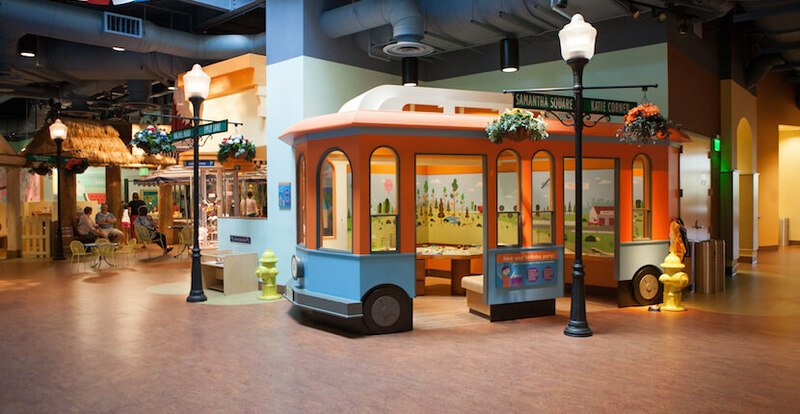 The Golisano Children’s Museum of Naples is one of the finest children’s museums in the United States and is fully accessible to all children regardless of their physical or learning abilities. 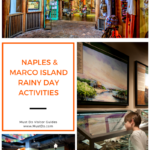 Read the Children’s Museum of Naples featured blog article – click here! 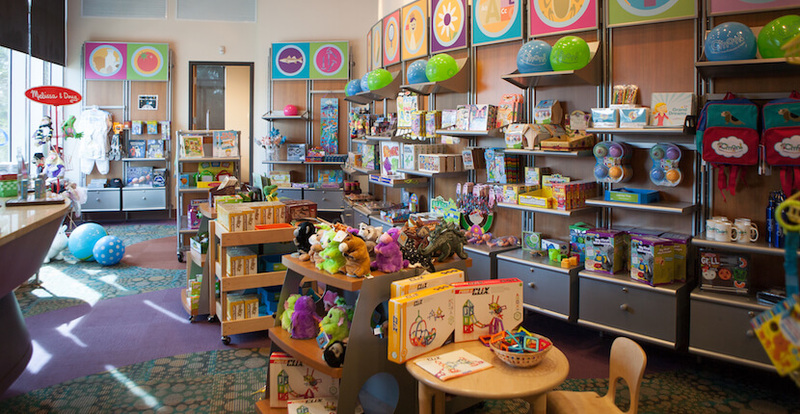 Print COUPON and save on your visit to C’MON! 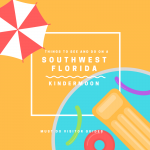 Admission is free for C’MON members and children under 1 years of age, Admission for Adults, Seniors 55+, and children over 1 year of age is $12.00. Membership Information. 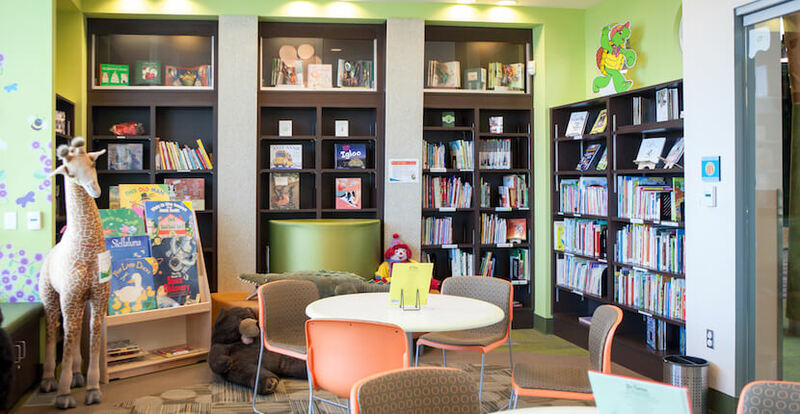 Please note: It is the policy of the Museum that you must have at least one child present to be admitted to the Museum. Present this coupon in the Museum store to receive 10% off purchase. 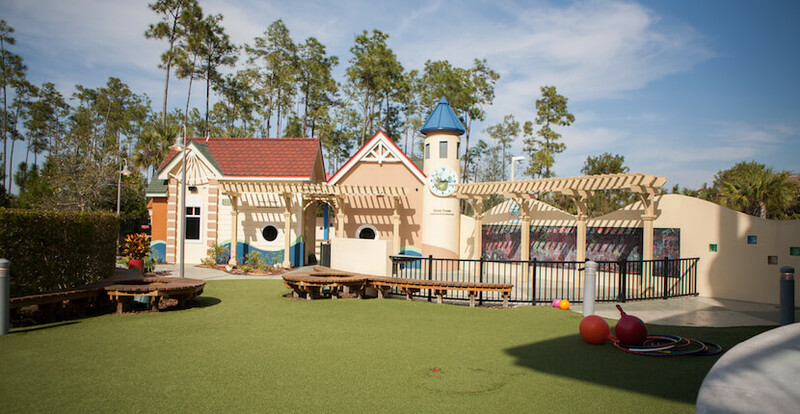 Present this coupon to receive 1/2 off one child admission. Present this coupon in the Garden Café to receive 10% off. $10.00 minimum purchase required. Not valid with any other offer.